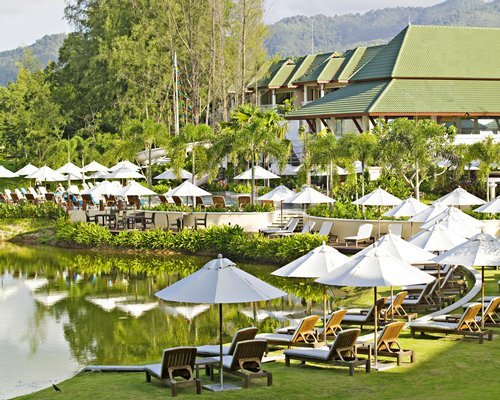 Situated in the heart of Asia's finest destination Laguna Phuket, LHC Phuket Resort plays host to the most discerning guests. 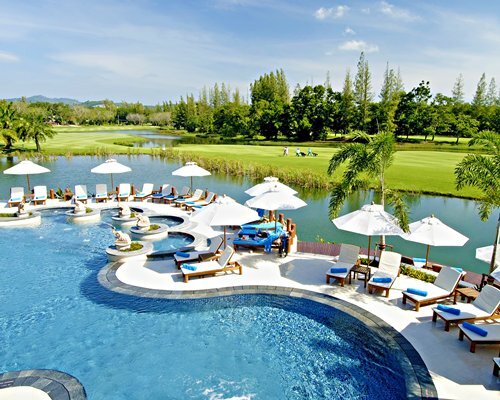 Discover a world of luxurious vacation living here. 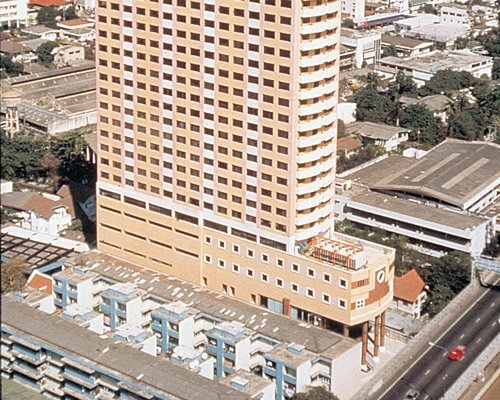 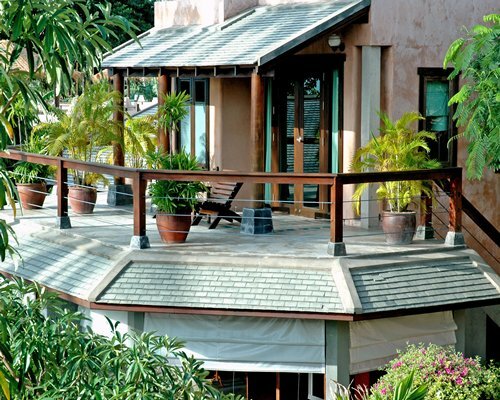 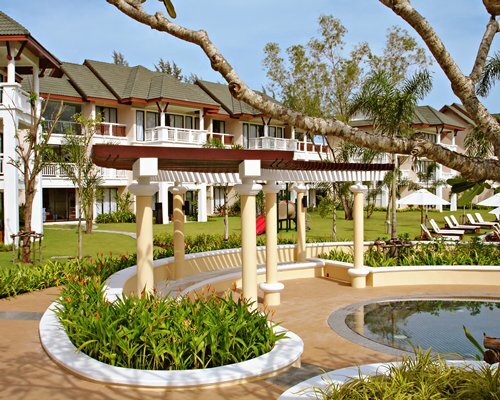 It's an exclusive resort within easy reach of the Andaman Sea. 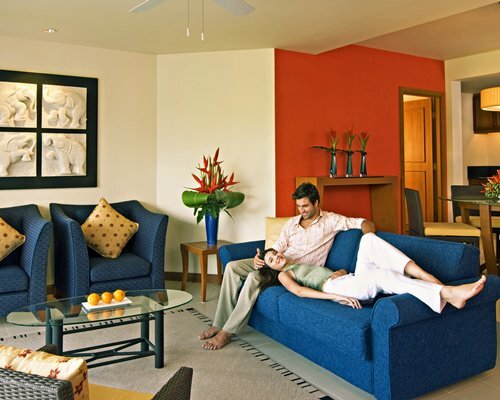 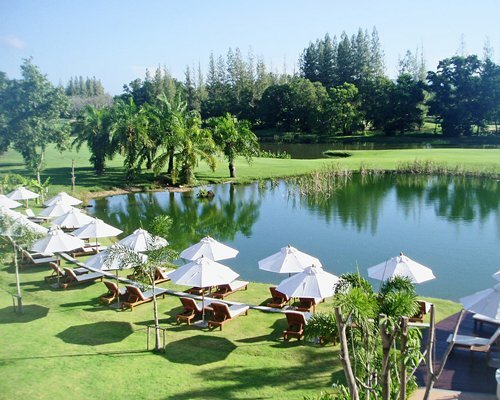 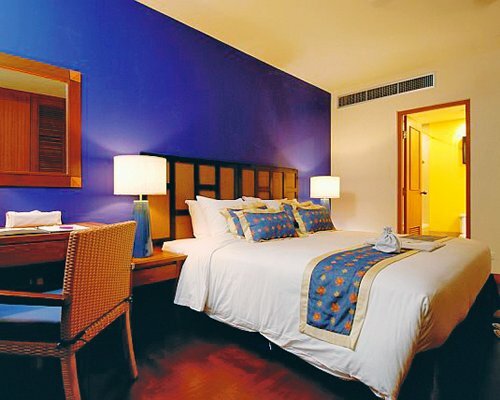 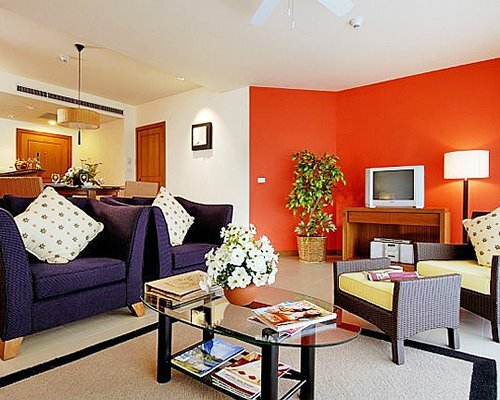 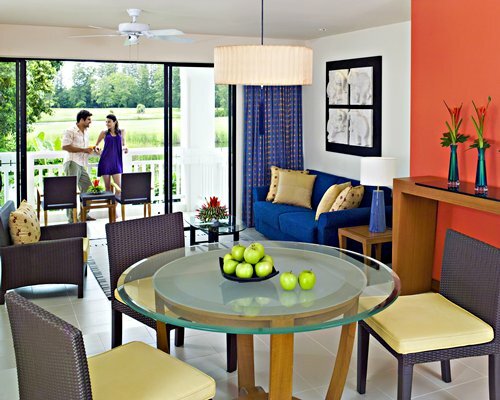 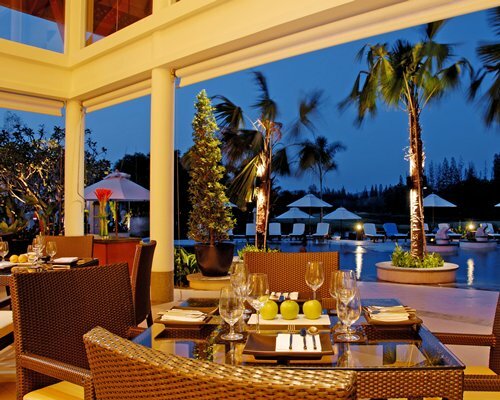 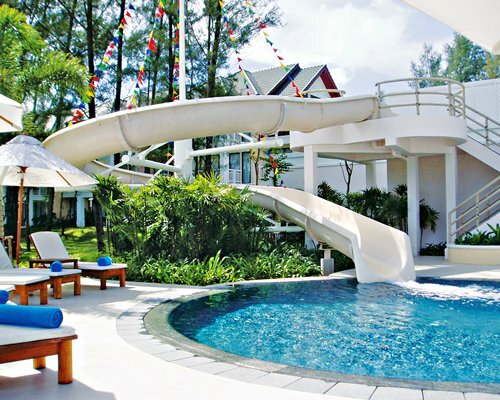 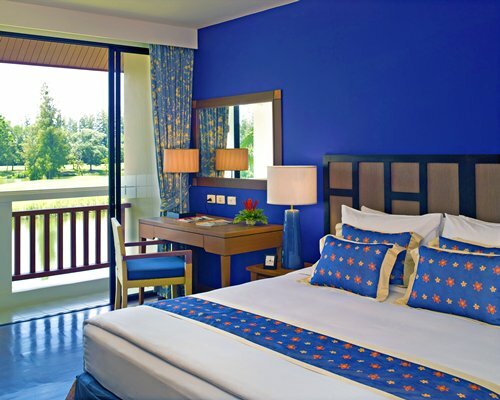 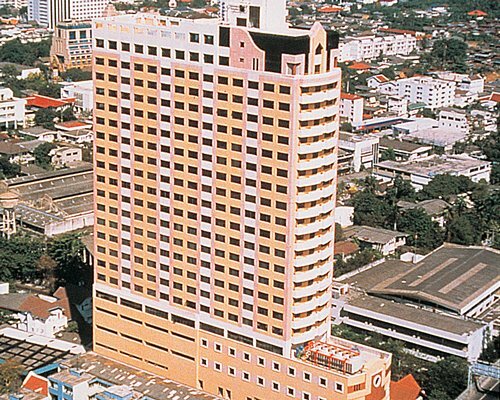 LHC Phuket Resort offers both the comfort of home and the fun of a luxury resort. 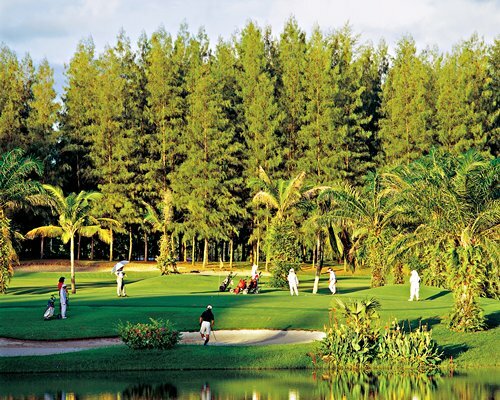 Guests can enjoy a multitude of activities: riding atop majestic elephants, relaxing at renowned spas, teeing off at an award winning 18-hole golf course, or simply unwinding beneath a swaying palm tree. 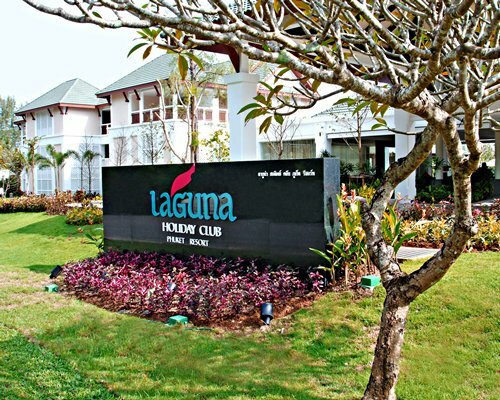 Laguna Phuket Golf Club will be closed on 24-30 Oct 2016 due to the big event. 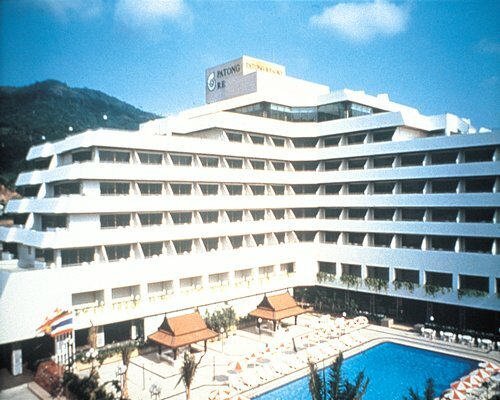 Therefore, there will be unavailable for the hotel guest during this period.